These days, the compact crossover market is flourishing better than ever before. This relatively new breed of consumer vehicles has blossomed into one of the leading market segments in the industry, with more consumers than ever looking for the easy accessibility of an SUV matched to the small simplicity of a compact – and with thousands on the road today, it’s never been easier to find a classy compact crossover for yourself no matter where you may be, or what your budget. For more discerning buyers looking for a solid, quality vehicle at a price that cant be beat, there’s simply no better option than a used Ford Escape. Built with all the toughness and capability of a Ford mixed with all the convenience of a compact, the Escape offers one of the best options around for compact crossover lovers in search of their next pre-owned vehicle. Whether you’re more drawn to its stylish and spacious design, its modern technology throughout, or its reliable performance, one thing’s for sure – when it comes to finding a quality compact crossover, few can match everything the Ford Escape brings to the table. Whether you’r a longtime Ford fan or simply looking for a good option to carry you and your passengers for the next few years, here’s a look at everything the frd Escape brings to the table – and just why you might want to consider making your next escape in a capable For Escape. 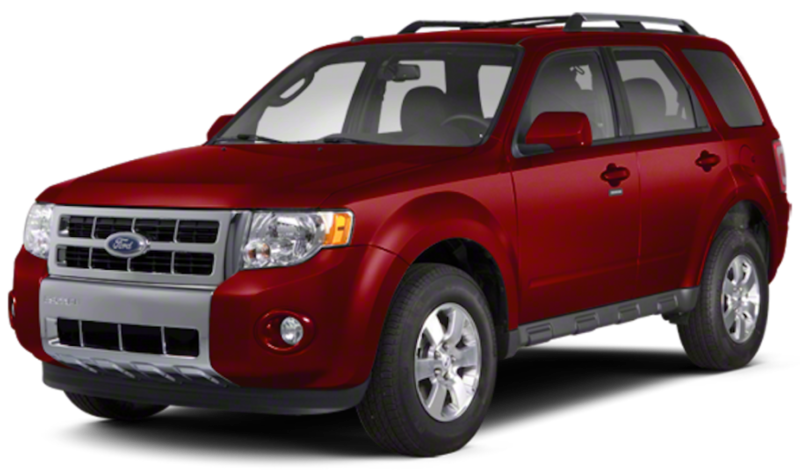 Since its very first iteration back in 2000, the Ford Escape has seamlessly blended the reliably spacious construction of an SUV with the city-firendly, space-saving convenience of a compact to help make this crossover one of the most adaptable of its kind, ready for both the daily grind and those weekend getaways with all the sleek style that the Ford nameplate brings with it. While the Ford Escape has always brought a certain brand of toughness to the streets, it does so in a sort of unassuming way – although seemingly compact and subdued at first glance, one fine look at the superior attention to detail found all along the Escape timeline is enough to clue any doubter in to just how much style this Ford brings to the table. Whether you’re drawn to the available 16-inch alloy wheels, the subtly rounded front grille with dual headlamps, the available roof rails, or the optional power sunroof, there’s sure to be something in the Escape that’l thrill any passenger who steps inside. Relax and enjoy the ride in any Escape thanks to premium-quality interior features – like high-backed bucket seats with comfortable cloth or available premium cloth-and-vinyl upholstery, a folding rear seat, power locks and windows, and air conditioning – all of which have come standard in the Escape since day one. And with over 60 cubic feet of cargo space available for you to bring all your gear along, you’ll never have to worry about running out of room again thanks to this spacious, yet convenient compact. Ready to get your groove on no matter how far the night might take you? 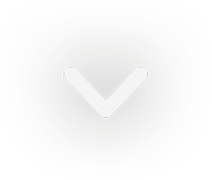 The Escape certainly is, coming with all of the best cutting-edge entertainment, connectivity, and safety tech of its day. Ford knows that drivers look more and more to their vehicles to be both machines and living spaces – and with all this modern tech there to keep you entertained and in good hands, you may just find yourself looking for excuses to take the scenic route. Those looking to enjoy tons of great music need only look to the Escape’s front dash, which comes standard with a six-disc CD changer and the standard AM/FM radio for you to keep all your music handy without having to dig around in the side pockets. And with an available seven-speaker premium audio system featuring a rear-mounted subwoofer, you can blast your favorite tunes with concert-quality acoustics at whatever time you see fit. In later models, you’ll also be able to find Ford’s SYNC technology, featuring an ergonomic touchscreen which offers easy access to everything from streaming music and available navigation to Bluetooth and SUB hookups for your phone and other tech devices. That way, you’ll never have to get out of the zone just because you’re getting in the car. 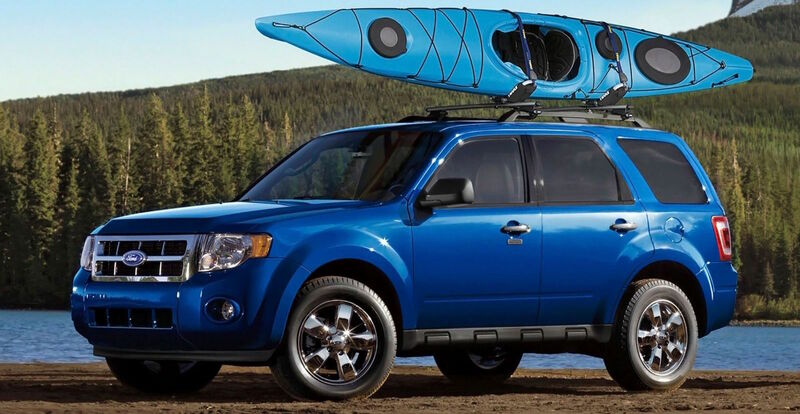 Whether you’re in the market for a family car that’s good for carting your little ones or simply an easy cruiser you can rely on no matter what the road may throw at you, the Ford Escape is built to be as safe as possible to make sure that you’re safe no matter what goes down out there. That’s why the Escape offers advanced font and optional side airbags, antilock brakes, and standard seatbelts throughout – enough to earn the first generation Escape five out of five stars for driver protection and four out of five stars for passenger protection in a 35 mph frontal impact by the National Highway Traffic Safety Administration. And as technology improved, so did the Escape’s ability to protect you. By the second generation Escape, features like Active Park Assist and a Rear View Camera became available, offering drivers the kind of preventative safety tech that has helped save many lives in the years since its introduction. With a better view of what’s around, you and your Escape can get home safely that much easier – meaning better peace of mind out on the road. If there’s one thing that’s never been lacking in this sporty, compact crossover, it’s performance power – and with decades of Ford experience driving the production of this powerful model it’s no wonder cunsumers have been more than satisfied with everything from handling to pickup in the Escape. An available 3.0-Liter Duratec V6, capable of up to 240 hp and 223 lb·ft of torque while maintaining up to 26 miles per gallon highway. With these options at your disposal, it’s highly unlikely you’ll find yourself unsatisfied with all the performance power the Escape brings to the table – especially when mated to the available 6-speed automatic transmission. So whether you’re a longtime compact crossover over or new to the body type, it’s easy to see there are definitive benefits to choosing something so spacious and yet so convenient. 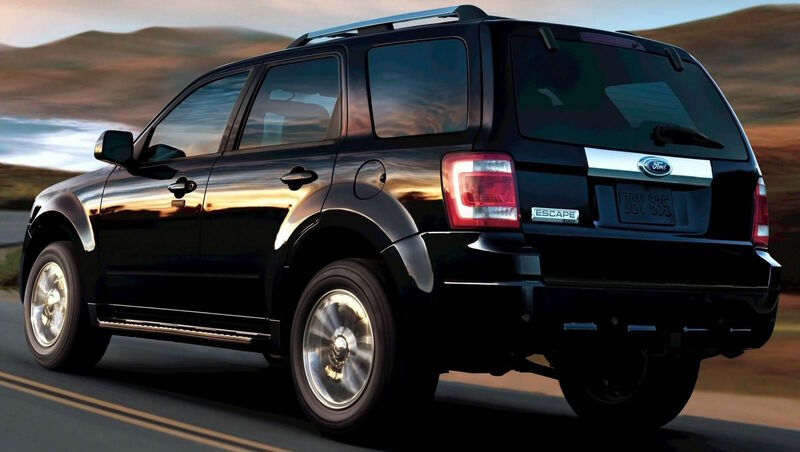 And when it comes to finding a compact crossover worth your time, few can compare to the ever-capable Ford Escape. Providing the perfect blend of comfort, style, and power to satisfy any modern driver. When you’ve decided it’s time for you to finally get with the crowd and get yourself a Ford Escape, there’s only one place to go where you know you’ll be getting the best deals on used cars in Baltimore: the Cherner Brothers. 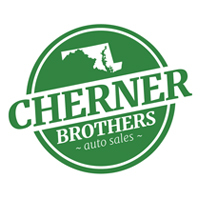 Proudly serving the Baltimore, MD area since 1970, the Cherner Brothers know just how to help you find the perfect used Ford Escape for you, even utilizing the power of their nationwide Car Finder search tool to make sure you drive away completely satisfied with your purchase. Contact us over at Cherner Brothers today and get yourself into an excellent pre-owned Ford Escape – and don’t be surprised to find it;’s eveerything you’ve been looking for and more in a convenient compact crossover.